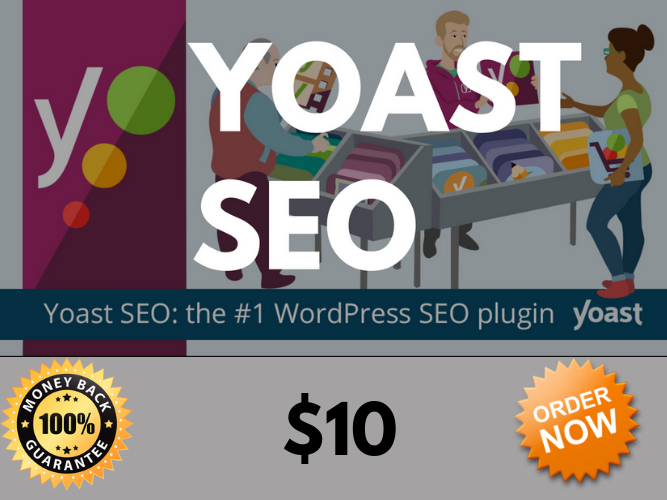 I'll Do WordPress SEO, On-Page SEO, and WordPress Speed Optimization! 100% Guaranteed increase in Keywords Ranking & Traffic after this process! we will make your WordPress website search engine friendly, high visibility & exposure on Google SERP. I will configure the ideal settings so you can avoid duplicate content issues, duplicates SEO titles, and make other tweaks. I can also verify Google, Bing, and Yandex Webmaster Tools and submit your sitemap to all of them. Configuring Yoast won’t boost rankings alone, but it can make slight improvements while enabling options that help you optimize your site. Need just wp-admin access, nothing more information required. Note: Ask for complete SEO as well with guaranteed page #1 ranking.